Could three-day weekends help school districts cut costs without undermining student learning? A new study suggests it’s possible. Researchers from Georgia State University and Montana State University found that elementary school students who spent an extra day out of the classroom had higher test scores in math than those with standard academic schedules. Published in the journal Education, Finance, and Policy, the study compared the academic performance of children who attended traditional, five-day schools with kids who had four-day school weeks. Using fourth-grade reading and fifth-grade math test scores from the Colorado Student Assessment Program (CSAP), researchers found that the four-day week did not affect reading outcomes—but that it did have a “statistically significant impact” on mathematics. This finding contradicted expectations, remarked Mary Beth Walker, dean of the Andrew Young School of Policy Studies at Georgia State, in a statement. Like other educators, she questioned whether students would forget classroom material during a longer weekend, or if the longer school days required from a shorter school week would overwhelm kids’ short attention spans. Four-day weeks help school districts lower overhead and transportation expenses, and are common in rural parts of New Mexico and Wyoming. 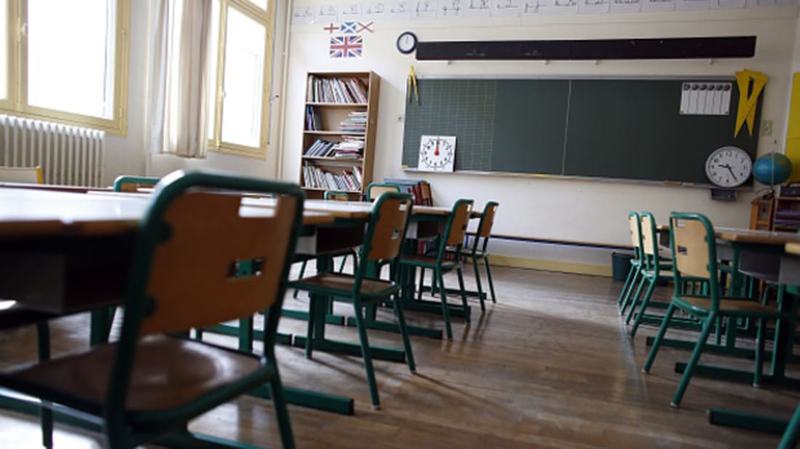 In Colorado, over one-third of the school districts run on a four-day schedule; other states across the country, including Oregon, Missouri, and Florida have considered following suit. However, until this study there were only anecdotal reports on how this system impacted students' learning, researchers say.